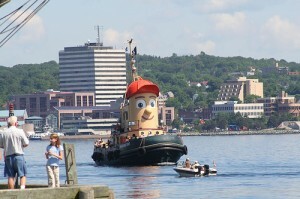 Take your kids on a harbour cruise with Theodore Tugboat. Just 2km from the Halifax waterfront, on the grounds of Dalhousie University, is the Dalplex Fun Zone. If you have a car, there’s also Aplaydia in Bedford: two levels of slides, bridges, tunnels for the kids to explore, plus a special toddler area and free wi-fi so parents can surf while the little ones run off some energy.